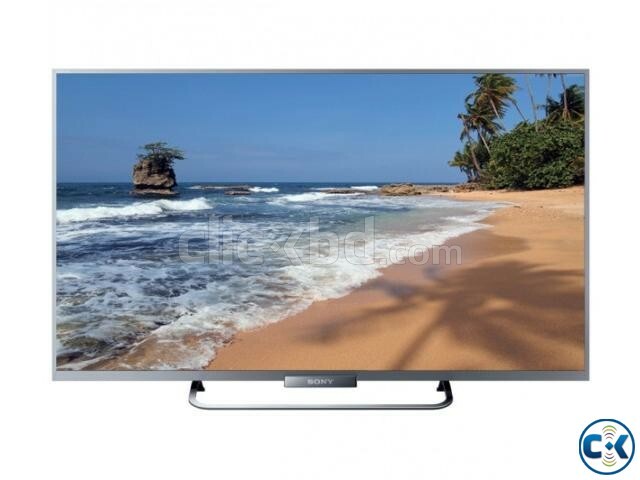 Perfect for your office or home, the BRAVIA R420B delivers pristine picture quality. Broadcast YouTube videos on your TV for everyone to enjoy via MHL cable. With features such as Clear Resolution Enhancer and Bass Reflex Box Speakers, expect extraordinary entertainment wherever you need it to be. *1 Applicable to selected countries only. *2 Use with Sony smartphones for optimal performance. Compatibility may differ depending on different brands of smartphones. *3 MHL Cables are sold separately. Compatibility may differ depending on different brands of smartphones.